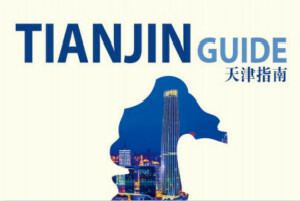 The lasted edition of the Tianjin Guide has been officially launched. 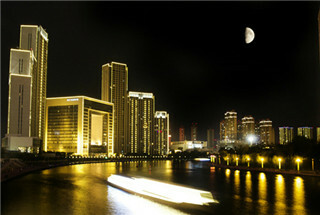 As the mother river and symbol of Tianjin, the 72-kilometer long river runs through the city of Tianjin toward Bohai Sea and has become a unique water tourism route of Tianjin. 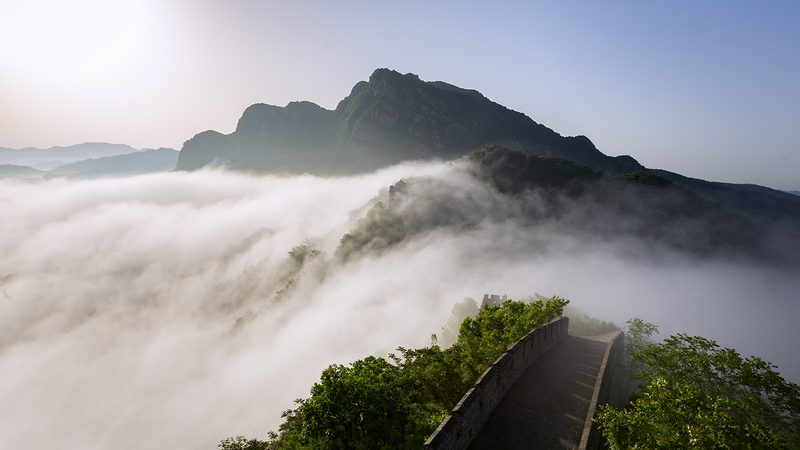 Panshan Mountain is a 5A level national scenic area that combines natural mountain and river scenes and cultural relics. Jizhou District is hailed as the backyard garden of Tianjin for its picturesque mountains, clear rivers, fresh air and pleasant weather. It’s a good choice for tourism. 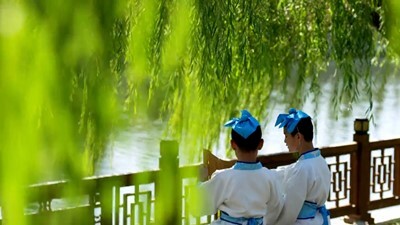 Qilihai wetland natural reserve, an important part of the Natural Reserves of Tianjin Ancient Coasts and Wetlands, with wide water area, luxuriant vegetation and fresh air, is not only the habitant of various wildlife, but also plays an role in resisting drought and improving the ecological environment of Tianjin and its surrounding areas as well. 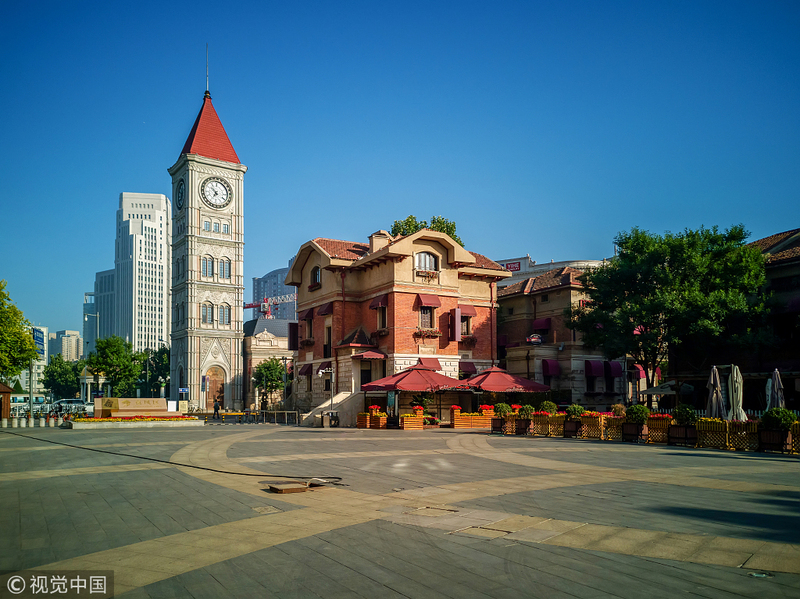 In recent years, great effort was made in Tianjin to tap the economic, historical and cultural value of historic buildings. Italian-style Tourist Area is becoming the epitome of history and culture protection by Haihe River, as well as a bridge for economic and cultural exchanges between China and foreign countries. We were up early to catch the 9.25am train to Yujiapu from downtown our small bag packed for a weekend break in Binhai. 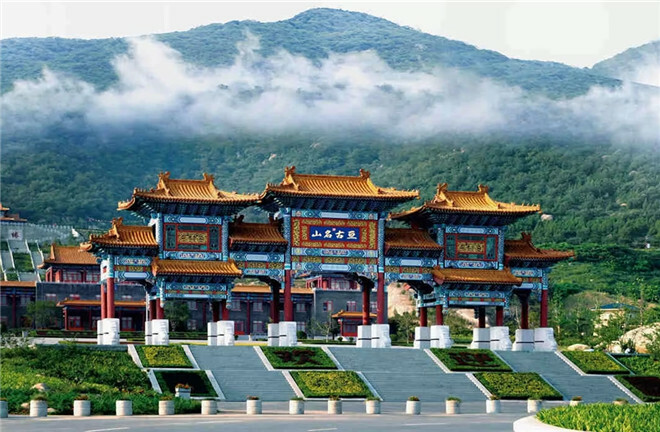 Being a national 5A scenic spot in the northwest of Jizhou District, it is a National Demonstration Area of Ecological Tourism.